At Fashioncraft, we know that finding the right favor for your event can be a tall order! But, if you’re looking for a smile-inspiring and useful memento for your little boy or girl’s big day we’ve got the answer. 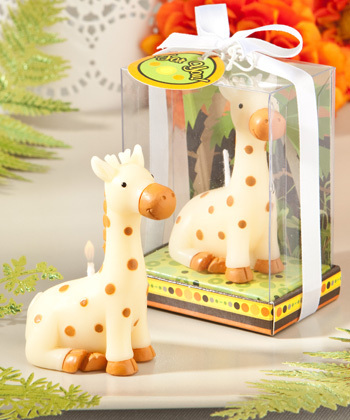 Cute as can be and more than happy to stick its neck out to ensure your favor success, this cheery little character surely stands tall.